The new Hyundai Santro has just been launched with introductory prices starting from Rs 3.9 lakh and going on to Rs 5.65 lakh (ex-showroom, pan-India). Bookings are now open across Hyundai dealerships and deliveries have begun, but if you’re looking to buy one and get it delivered at the earliest, you’ll need to wait a bit for yours. How long is the wait? Well, with more than 23,500 orders already being placed before launch, Hyundai has announced a waiting period of three months for fresh orders of the new Santro. The Korean manufacturer’s current plant capacity allows it to churn out around 8,000 units of the new hatchback every month. Given the response it received even before prices and details were announced officially to the public, the waiting period may increase to six months quite soon as the introductory prices are only for the first 50,000 customers. We, therefore, expect prices to increase a bit around April 2019. 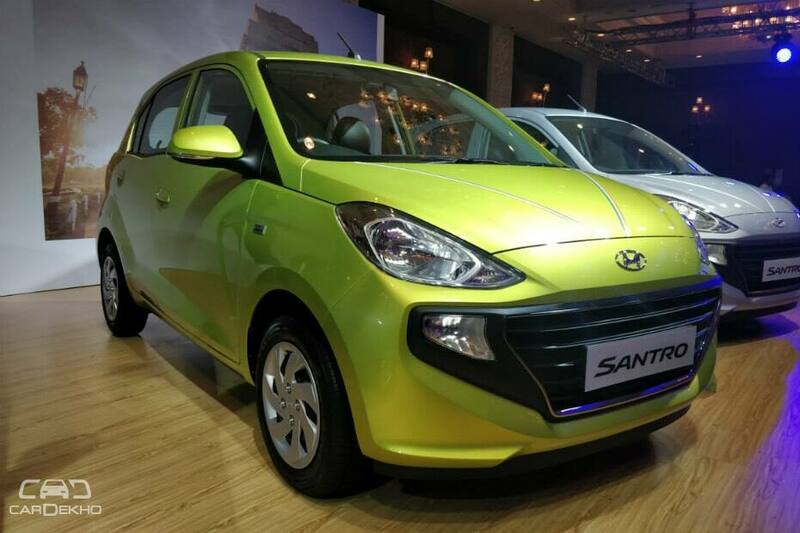 A Hyundai spokesperson also mentioned that 30 per cent of all the pre-orders were for AMT-equipped versions of the new Santro, which is available only on the Magna and Sportz variants. There’s an option of CNG as well, but it’s available with a manual transmission only. The launch of the new Hyundai Santro revives the brand’s rivalry against the likes of the Maruti WagonR and others like the Datsun GO and Tata Tiago.